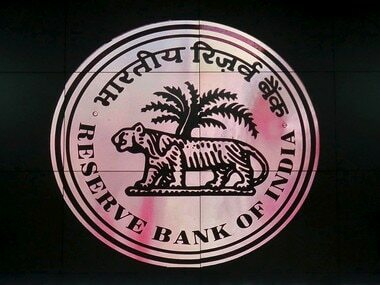 New Delhi: RBI has asked banks to resolve 55 high value cases of bad loans within 6 months or face the prospect of being directed to go in for the new insolvency resolution mechanism as part of the strategy to rein in unacceptable level of non-performing assets (NPAs). 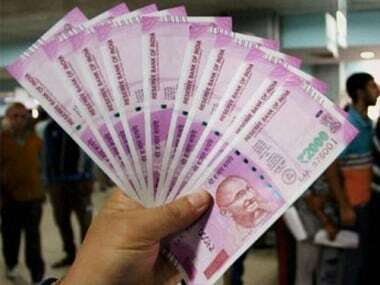 Earlier this month, Reserve Bank of India identified 12 accounts for insolvency proceedings with each of them having over Rs 5,000 crore of outstanding loans, accounting for 25 percent of total NPAs of banks. RBI has asked banks to find solution for 55 identified NPA accounts within 6 months otherwise the central bank would examine those cases and refer for resolution under the Insolvency and Bankruptcy Code (IBC), official sources said. RBI is of the view that banks should expedite the NPA resolution process for these cases as soon as possible, the sources said. In cases where a viable resolution plan is not agreed upon within six months, banks would be asked to file insolvency proceedings against the defaulters under the IBC, sources added. 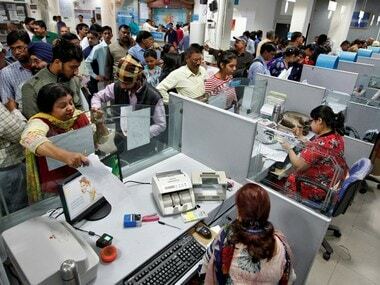 The banking sector is saddled with NPAs of over Rs 8 lakh crore, of which Rs 6 lakh crore is with public sector banks (PSBs). 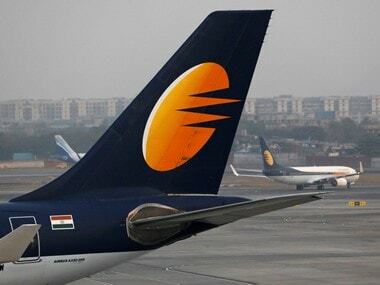 The 12 identified cases account for 25 percent or about Rs 2 lakh crore of NPAs. IBC has defined time-frame for the resolution and there is 14-day time period for admission or rejection of a case by National Company Law Tribunal. After a case is accepted by NCLT, the creditor would get 30 days to hire insolvency practitioners and then the entire process to be completed in 180 days which will look at various possibilities including revival of projects or liquidation. RBI had set up an Internal Advisory Committee (IAC) for such cases that may be considered for reference for resolution under the IBC, under which the 12 accounts were identified with fund and non-fund based outstanding amount greater than Rs 5,000 crore as of 31 March, 2016. 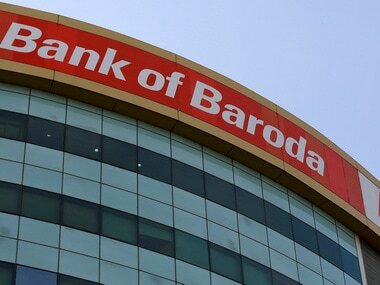 These measures were announced by RBI following an ordinance giving it wide-ranging legislative powers to fight NPAs. The ordinance authorised RBI to issue directions to banks to initiate insolvency resolution process in the event of a default under the provisions of IBC. RBI has been equipped with powers to specify one or more authorities to advise banks for dealing with the problem of NPAs which, as per the Ordinance, "have reached unacceptably high levels and urgent measures are required for their resolution". The law will also empower RBI to set up sector related oversight panels that will shield bankers from later action by probe agencies looking into loan recasts.